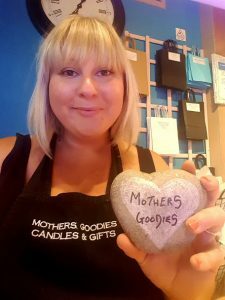 Mothers Goodies Scented Candles, Bath Bombs & Gifts is a family run business located in the beautiful market town of Bridgnorth. We re-located to new premises in October 2017. 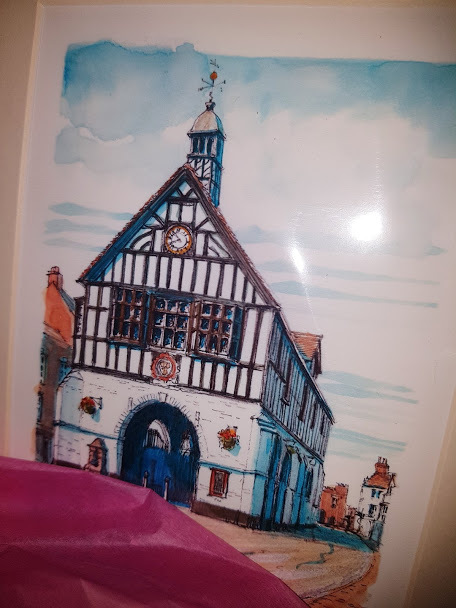 The shop can now be found at 1 Castle Terrace, just a stone’s throw from the historic Bridgnorth funicular railway or a short stroll from the famous leaning Bridgnorth Castle remains & the beautiful Castle Gardens. 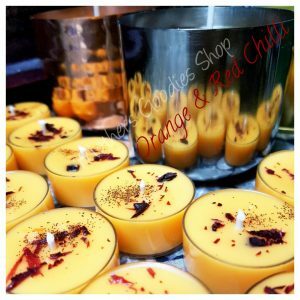 Hand Made Soy Wax Scented Candles, Vegan-Friendly Bath Bombs & Soaps. As you enter the twinkling cavern that is Mothers Goodies expect to be greeted with an array of gorgeous aromas from our large selection of handcrafted soy wax scented candles, wax melts, bath bombs and vegan soaps. The aroma of our shop is not overpowering but alluring. Every Mothers Goodies Scented candle, bath bomb & wax melt is made on the premises, by myself, in a specially adapted work area nestled within the shop. 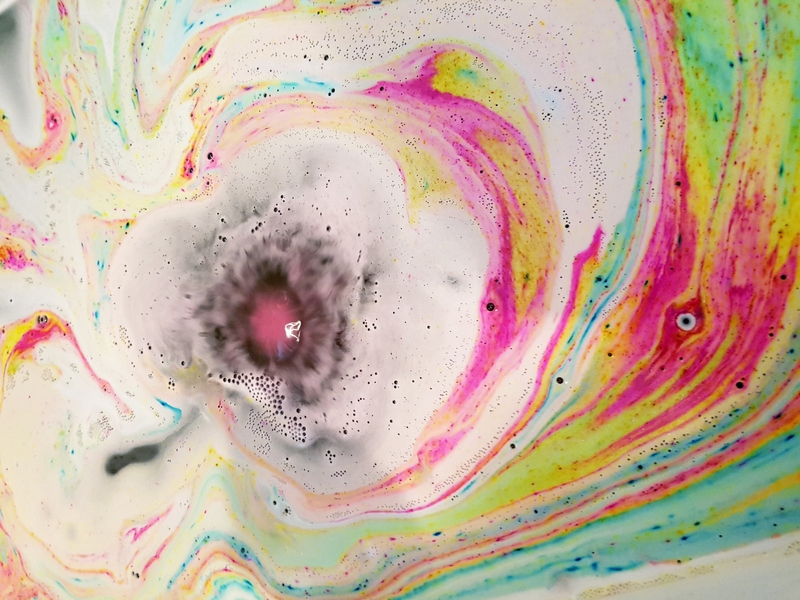 The incorporated work area allows customers to watch me at work melting, mixing and creating the goodies & gives me the freedom to engage in conversation while I work. We believe natural is best and strongly object to animal testing, cruelty, or anything unnatural going into our products. 100% of our handmade products are now vegan-friendly, over 50% contain locally sourced or organic ingredients. We are also proud to say we now stock a large selection of Fair Trade products and ethically sourced gifts. 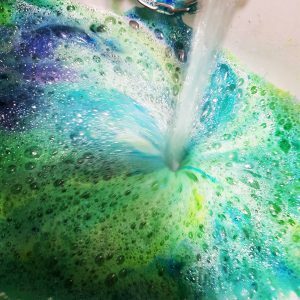 Along with candles & bath bombs, you will also find areas within the shop dedicated to incense, crystals and chakra items. 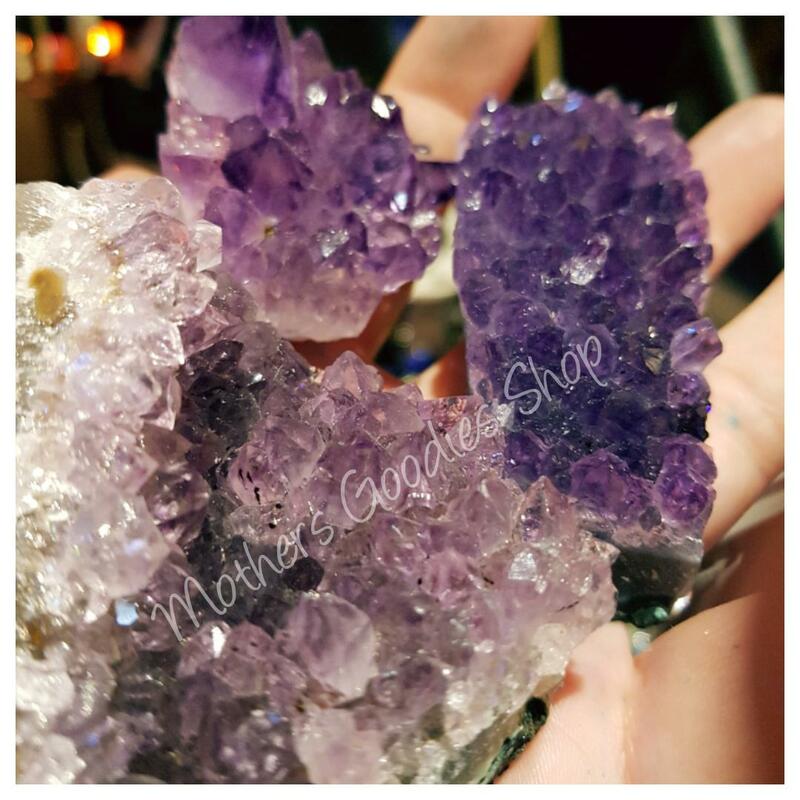 We love all things mystical and magical at Mothers Goodies so expect to find fairy garden ornaments, angel items, pagan & Wicca products, and, of course, unicorns.